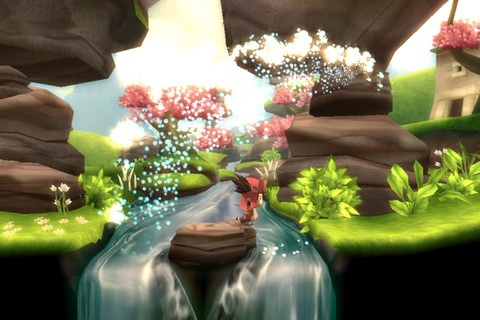 Price-drops for LostWinds, Harry Potter and more. "An innovative, fresh platform-adventure bursting with gameplay ideas - wield the awesome elemental powers of Enril the Wind Spirit, from raging tornadoes to the subtlest breeze, in a stunningly presented combination of combat, exploration and puzzle solving." "Hooray! One of our favorite iOS games is now free to download. So you should do that. LostWinds is absolutely beautiful and packed with some seriously challenging puzzles that reward you for experimentation and exploration. A lovely gaming experience." 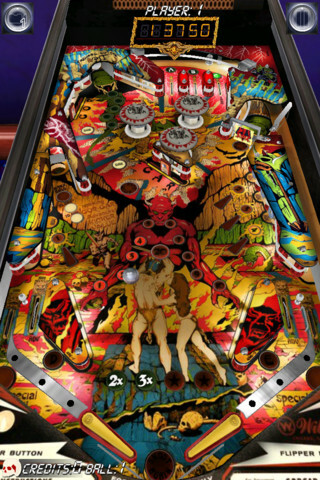 "Pinball Arcade features exact recreations of the all-time greatest pinball tables from Williams, Bally, Stern Pinball, and Gottlieb together in one game. Every flipper, bumper, sound effect, and display pixel has been painstakingly emulated in astonishing detail." "FarSight Studios' Pinball Arcade is about as good a pinball simulator as you can get on the App Store, emulating some of the greatest all-time tables. The majority of the tables need to be purchased through the store but this a very high-quality title and we'll be surprised if you don't feel the urge to grab one or two." 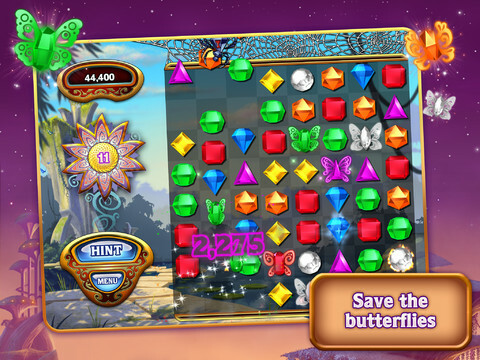 "The all-new Bejeweled HD for iPad rises to new levels with crisp, beautiful colors in four breathtaking game modes. Ease into Classic for cascades of fun, save Butterflies from a hungry spider, dig into Diamond Mine for a gem-blasting challenge, or slip into Zen for a revolutionary new way to relax." "Does this game really need an introduction? Well, if you've never played Bejeweled before, the task is deceptively simple: swap gems left and right, up and down, in order to match up three or more for a points score. Careful planning will pay off with some deliciously explosive combos that will light up your iPad." "Play as Harry, Ron, Hermione and many more as you explore Hogwarts and engage in countless hours of gameplay spread across 40+ levels based on the Harry Potter books and movies." 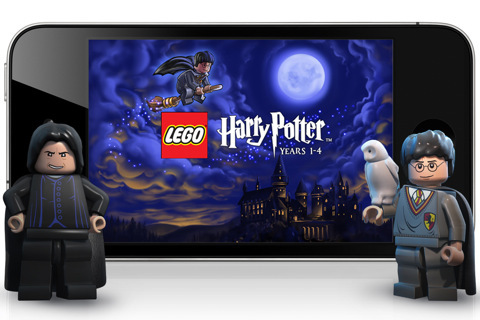 "We have to admit that we prefer the first entry in the LEGO Harry Potter App Store series as the controls are far more refined. That said, both games do a fantastic job of bringing the Harry Potter Universe to life, and feature all of the brick-smashing and obsessive collections sets of the console LEGO games."